Instead of imploding on the road, the Mariners reeled off three wins in a row with a revived offense and contributions from unexpected players. Cruz left the game with calf tightness. DENVER — When is a split considered something more than a success? Well, when you are playing on the road against the Nationals, Red Sox and Rockies and you are doing it with a patchwork starting rotation of four pitchers slated start the season for Class AAA Tacoma and your top four pitchers are on the disabled list. Not much was expected of the Mariners on their eight-game adventure to Nationals Park, Fenway Park and then Coors Field. Given the status of their starting pitching and their uninspiring play heading into it — dropping three of four to the White Sox prior — and the playoff-caliber teams they were playing, predictions of one, maybe two wins were common and not unfair. 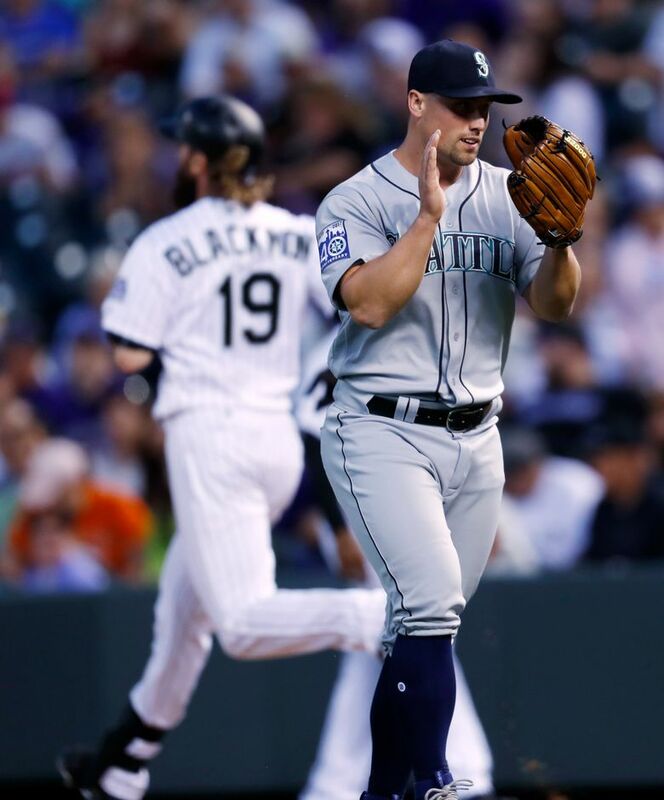 But with a decisive 10-4 rout over the Rockies on Tuesday, the Mariners won their third game in a row and finished the trip with a 4-4 record while improving to 24-29 on the season. Obviously their overall record is still suboptimal and there were stretches in the last 10-plus games — particularly being held to one run in five straight games and being shut out in back-to-back games at Fenway Park — where Seattle seemed to be sliding toward an irrelevant season before mid-June. 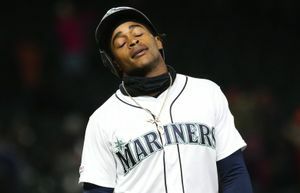 During the trip, manager Scott Servais questioned his team’s intensity and designated hitter Nelson Cruz used the word embarrassing to describe their results. 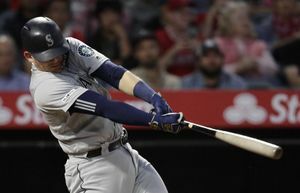 But instead of turning against each other and imploding from within, the Mariners reeled off three wins in a row with a revived offense and contributions from unexpected players. It’s an interesting aspect of the clubhouse and the mindset of players. The internal feeling is often different from the outside world. “We know what we have in here and we weren’t going to stress it,” said third baseman Kyle Seager. A thriving offense is critical for the Mariners. 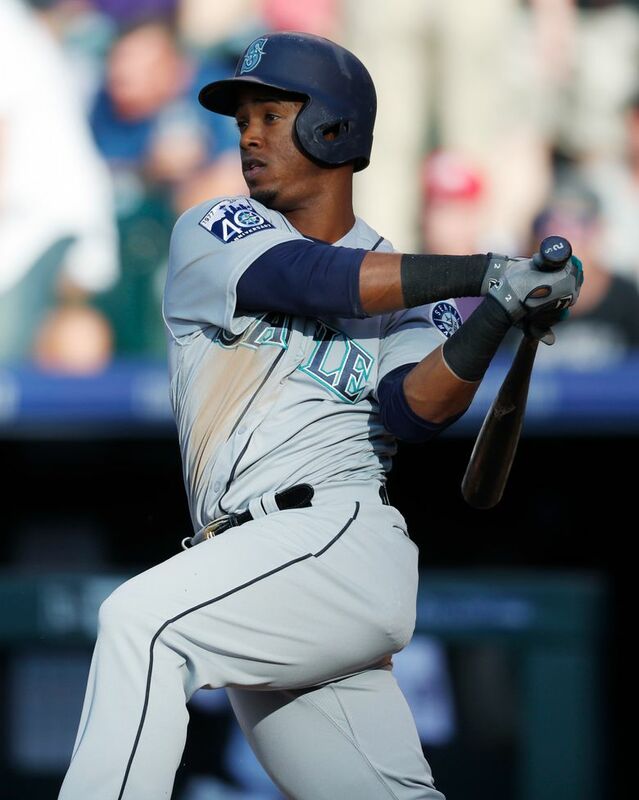 They banged out a season-high 19 hits in the win with Jean Segura notching four hits and Seager, Ben Gamel and Guillermo Heredia with three. Now they head back to Seattle for an 11-game homestand — the longest of the season — with some hope of continued improved play and possibly warmer weather. Lefty James Paxton will be activated on Wednesday morning and start that night against the Rockies, which is a plus. The Mariners also seemed to have corrected the mechanical and command issues of closer Edwin Diaz on the trip, leaving their bullpen slotted out. “I said in Boston we are a better team than what we showed and it’s been nice to see everyone click and do what we are supposed to do as a team,” Cruz said. Of course, it couldn’t be all good feelings for the most injured team in baseball. After two innings, Cruz left the game with calf tightness. He didn’t injure himself on offense, considering he walked in his only plate appearance and trotted home on Seager’s two-run homer in the second inning to give Seattle a lead it wouldn’t yield. It was two of the four runs Seager drove in on the night. He added a two-run double an inning later as the Mariners scored six runs over the second and third innings. With a healthy lead, Mariners starter Ariel Miranda was solid if not pinpoint, working five innings and allowing two runs on three hits with four walks and a strikeout to improve to 5-2 on the season. Miranda worked around leadoff hitters reaching in the second, third and fourth innings without allowing a run. But in the fifth, a leadoff double from Trevor Story and back-to-back two-out walks put Miranda in a situation he couldn’t work out of unscathed. A good pitch in on the hands of D.J. LeMahieu yielded a bad result — a broken-bat bloop single to right that scored two runs and trimmed the lead to 6-2. The altitude and having to bat and run around on the field got to Miranda, who admitted fatigue. The Mariners broke the game open in the top of the ninth to make sure there would be no last-inning craziness that can occur at Coors. With one out and the bases loaded, Dyson singled through the left side to score two runs. Seattle tacked on another run on an RBI single from pinch-hitter Taylor Motter.